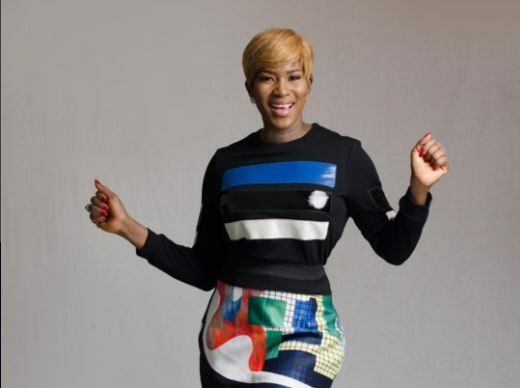 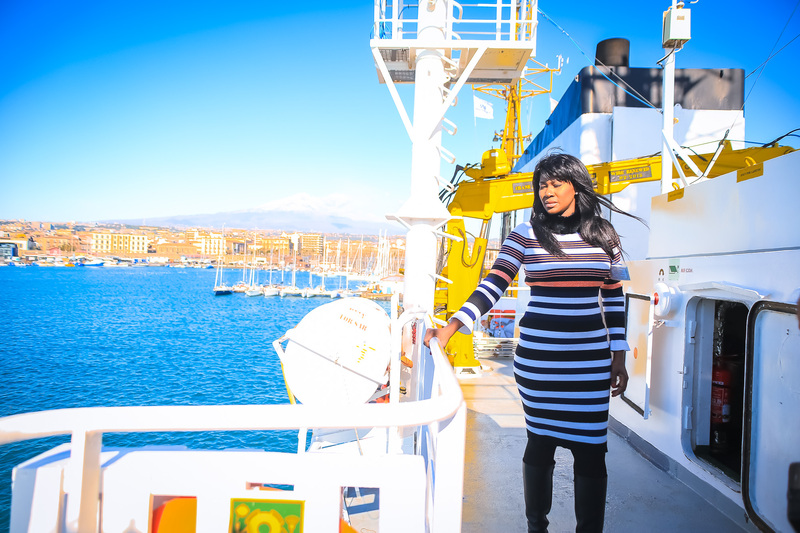 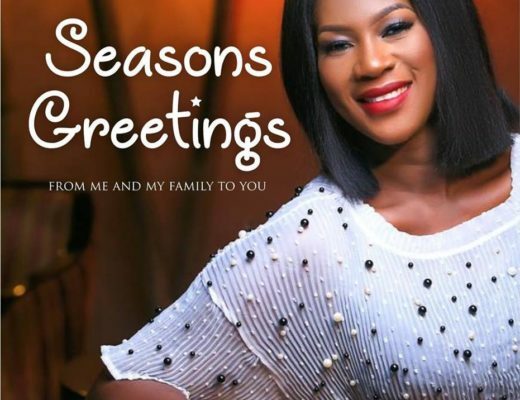 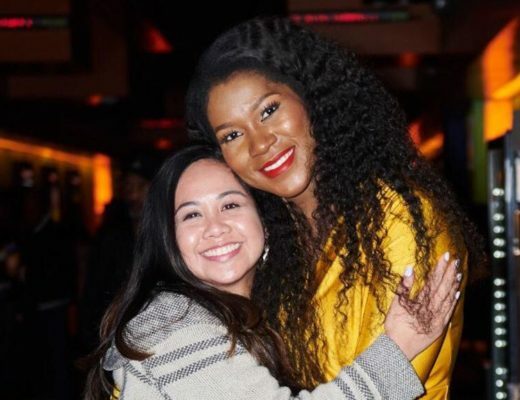 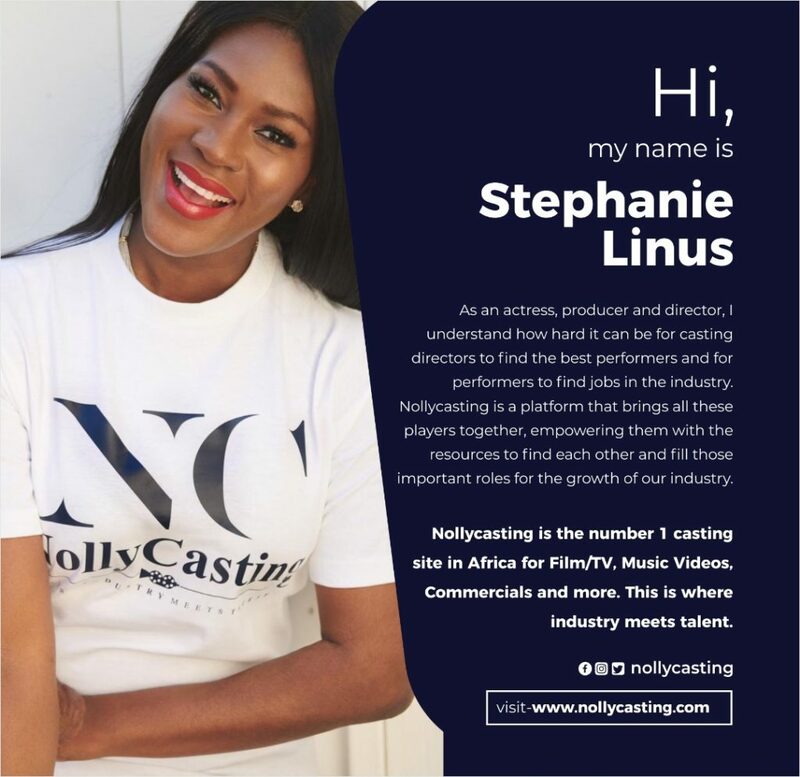 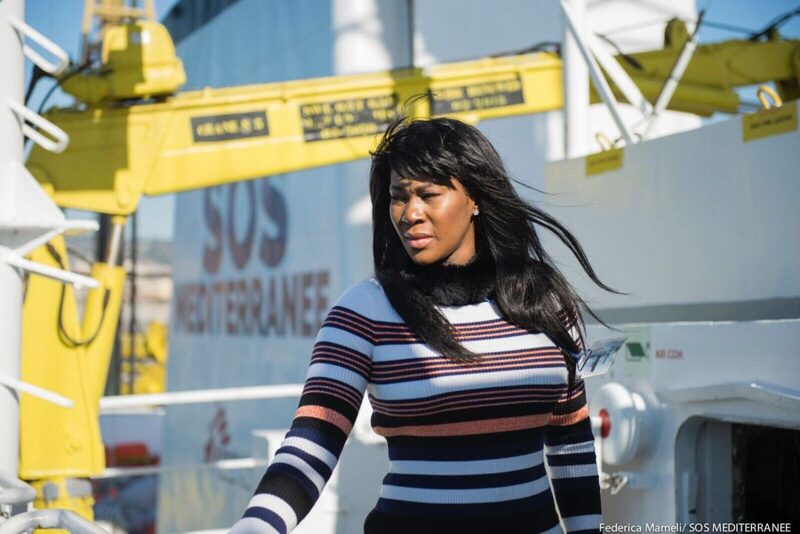 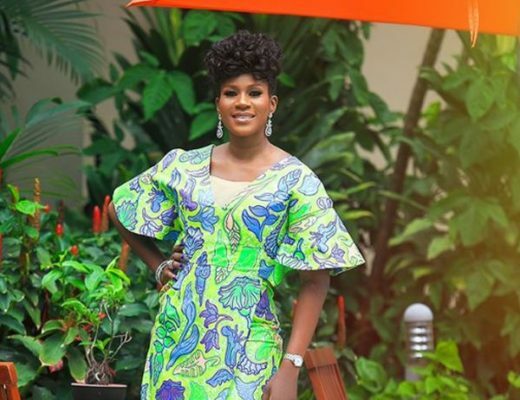 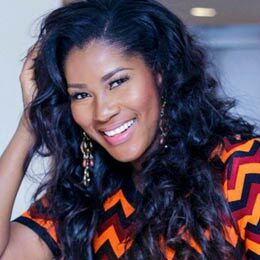 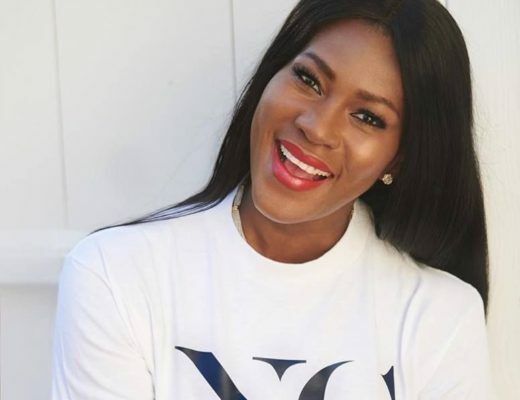 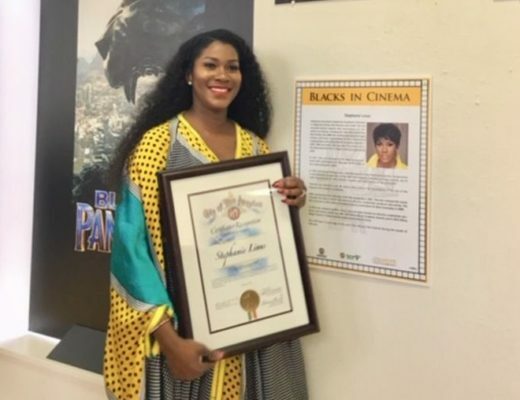 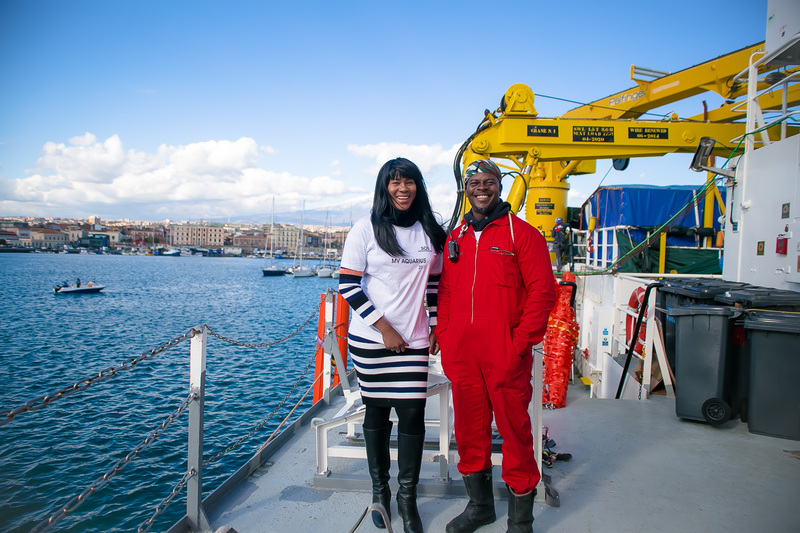 It’s another day of Stephanie Linus’ visit to Italy where she is advocating against human trafficking. 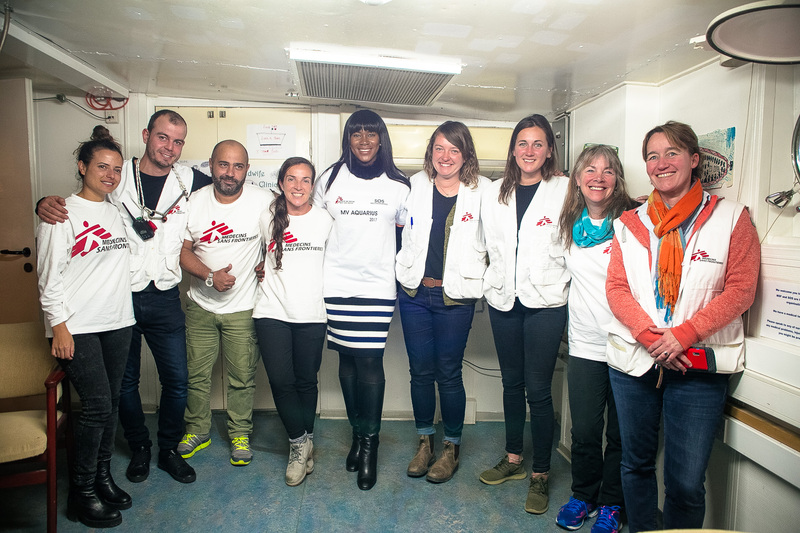 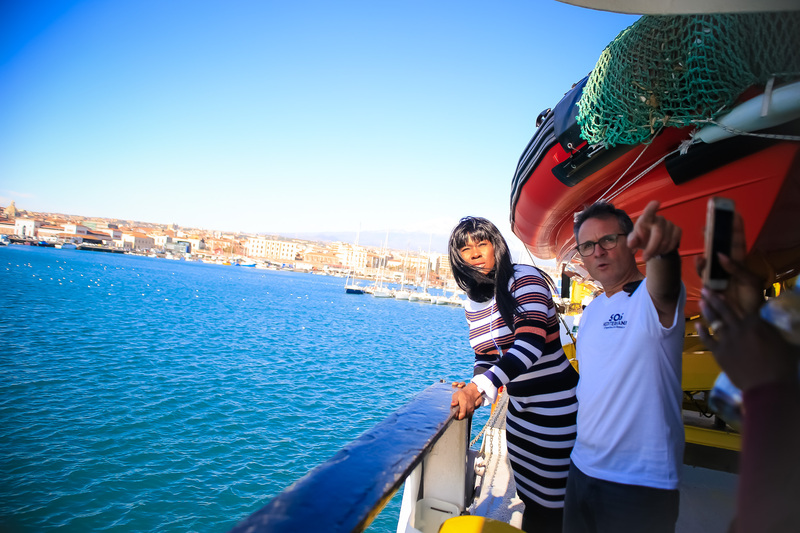 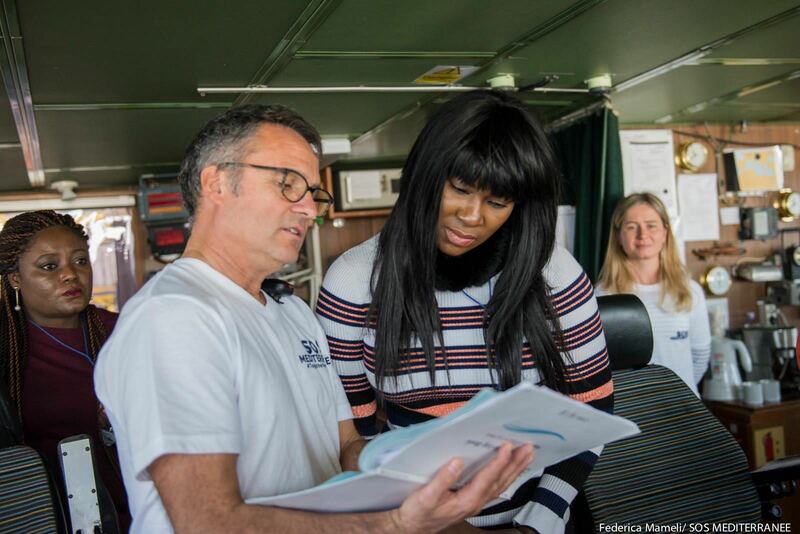 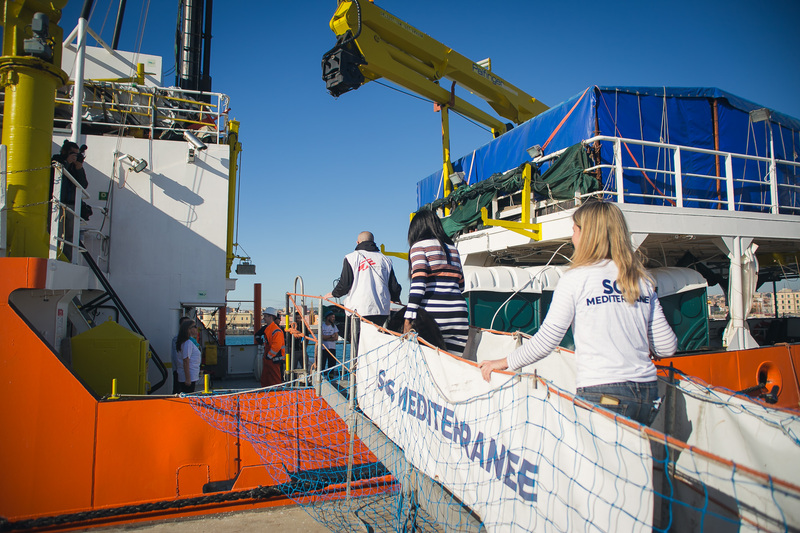 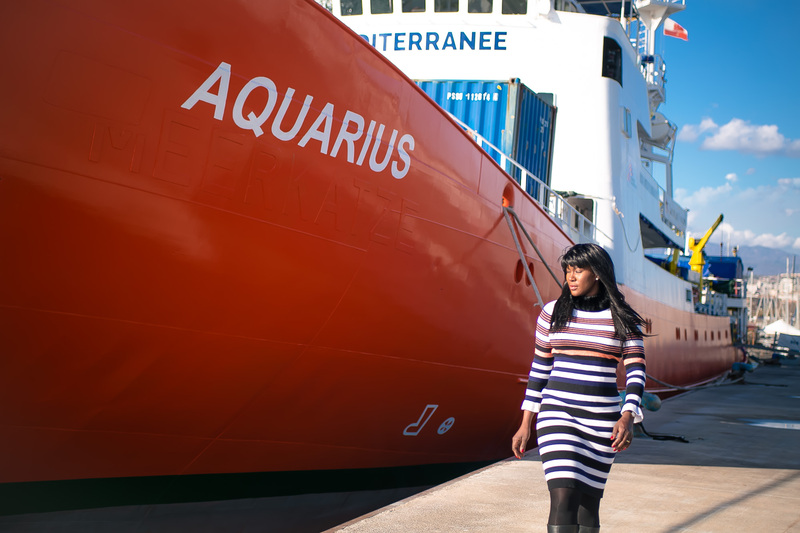 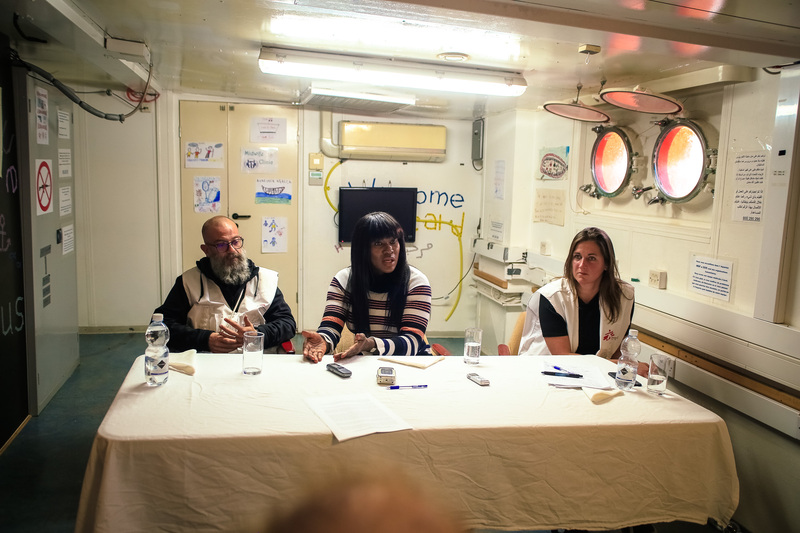 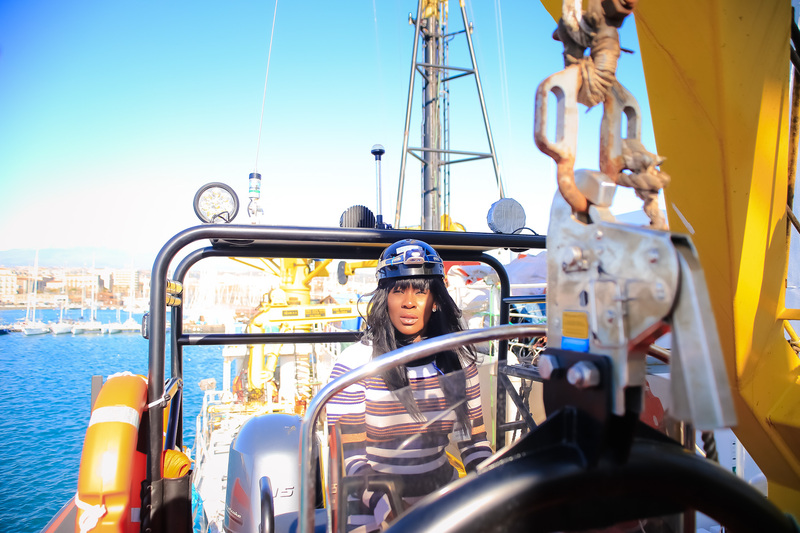 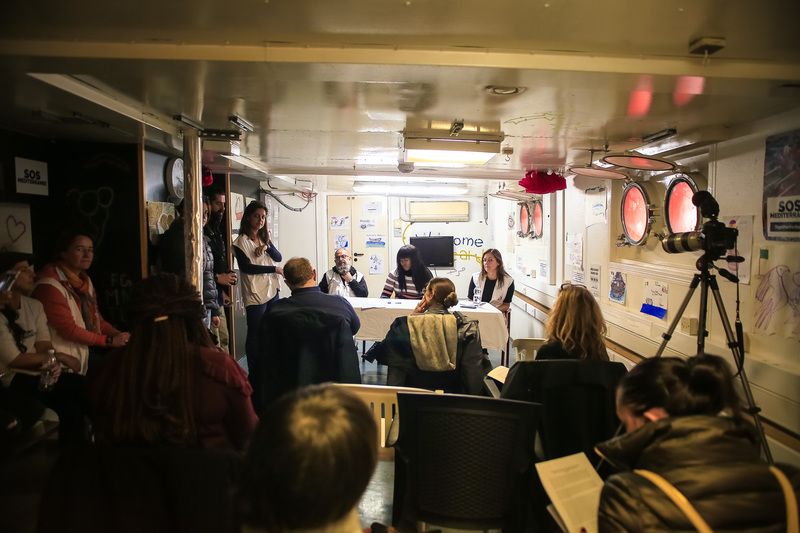 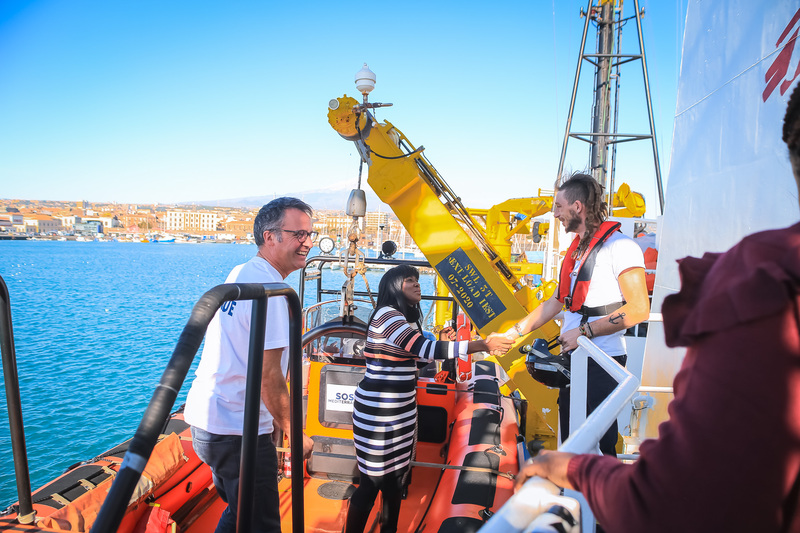 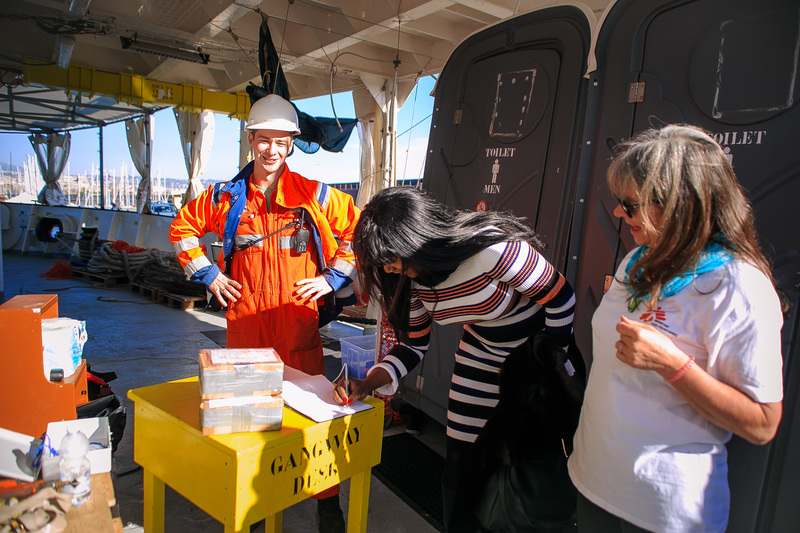 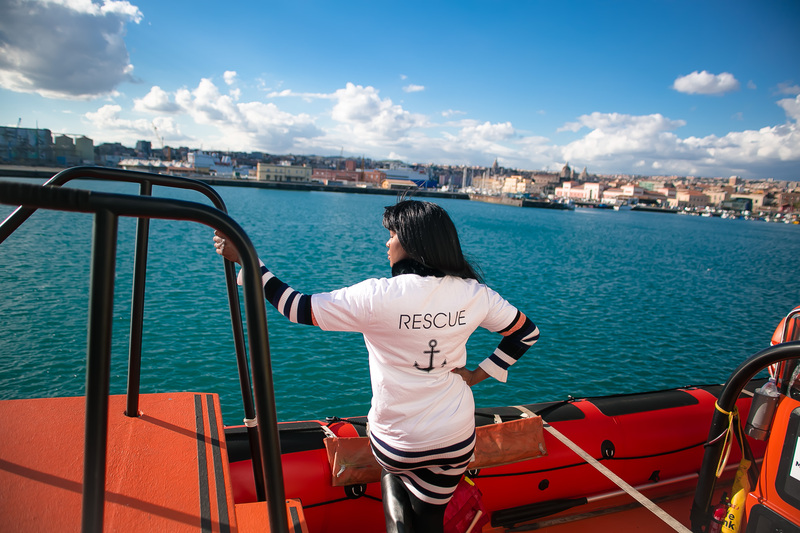 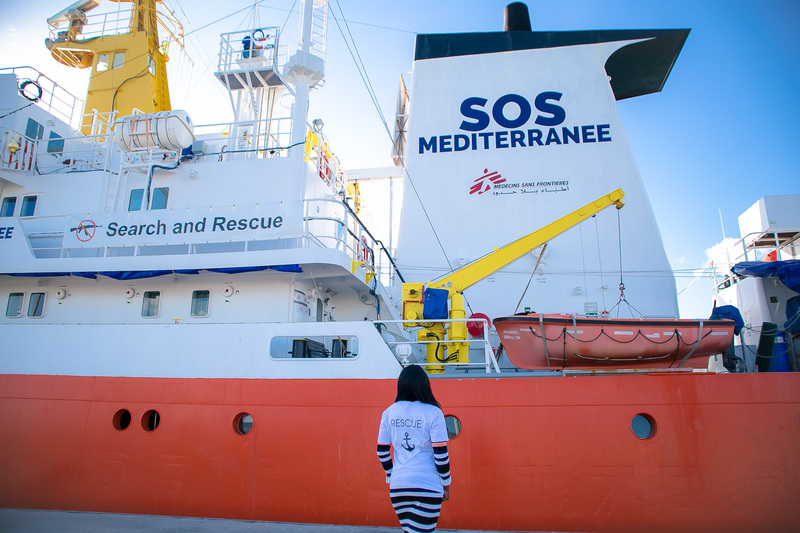 In partnership with international medical humanitarian organization – Doctors Without Borders (MSF) and European Organization for the Rescue of Lives in the Mediterranean – SOS Mediterranee, she visited the rescue ship “Aquarius” today. 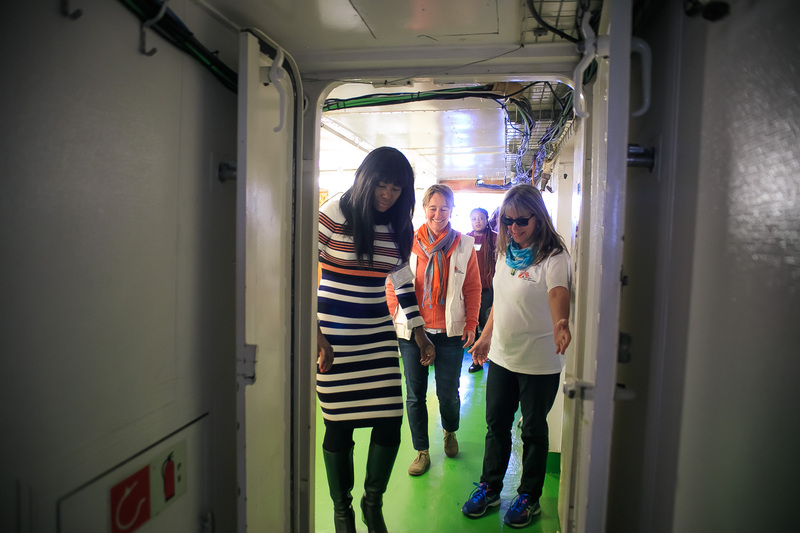 Her visit was a very productive one. 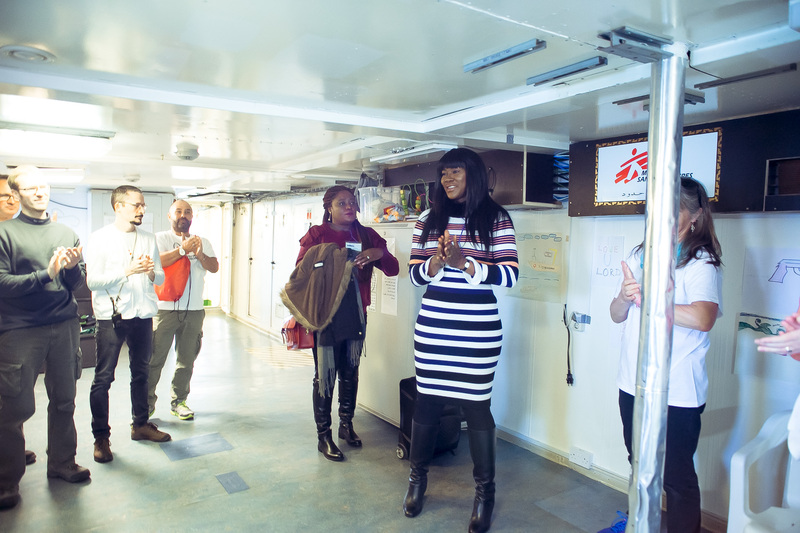 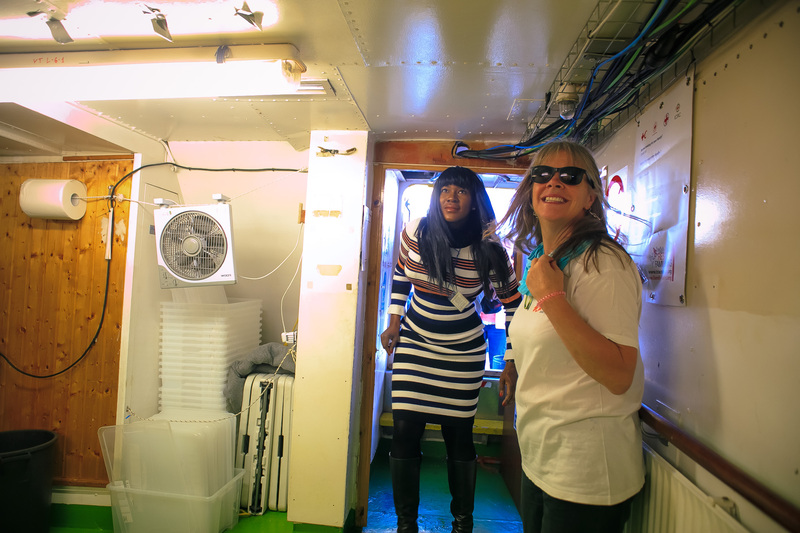 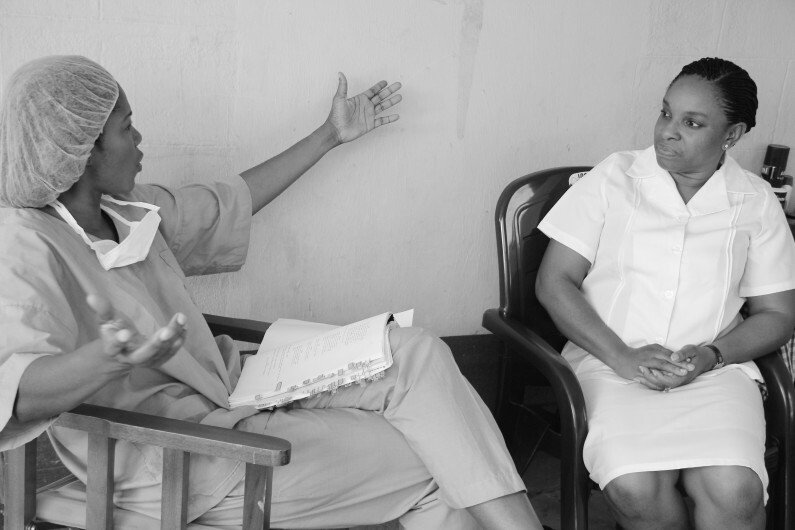 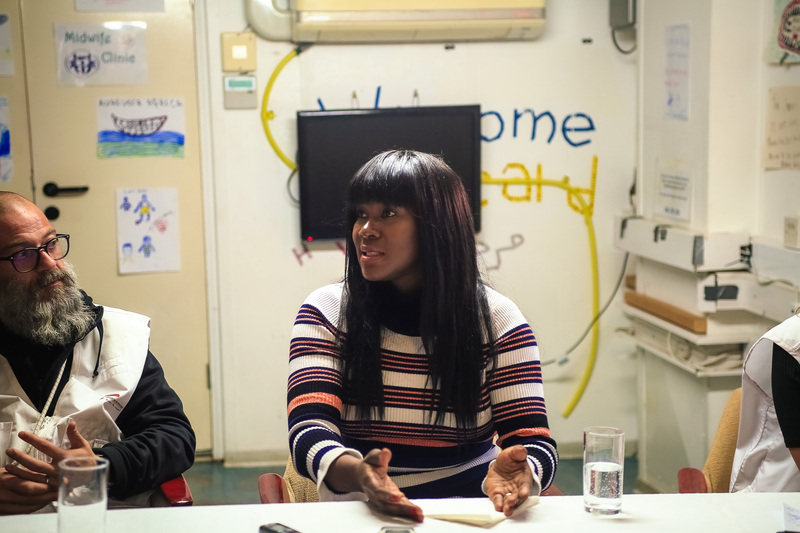 Mrs Linus and her team were given a tour of the ship, and afterwards, discussions on the overall need to educate people on the dangers of being trafficked and integrating the rescued victims back into the society followed. 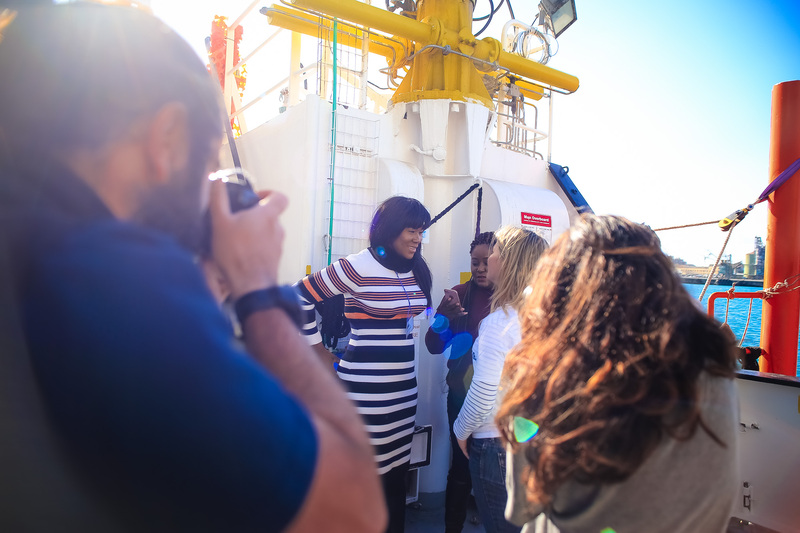 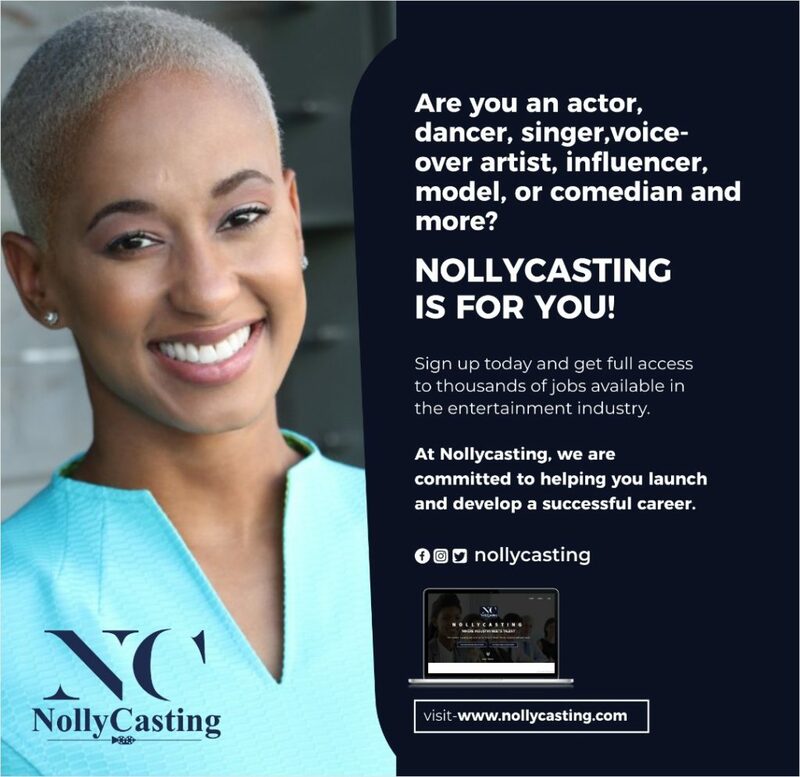 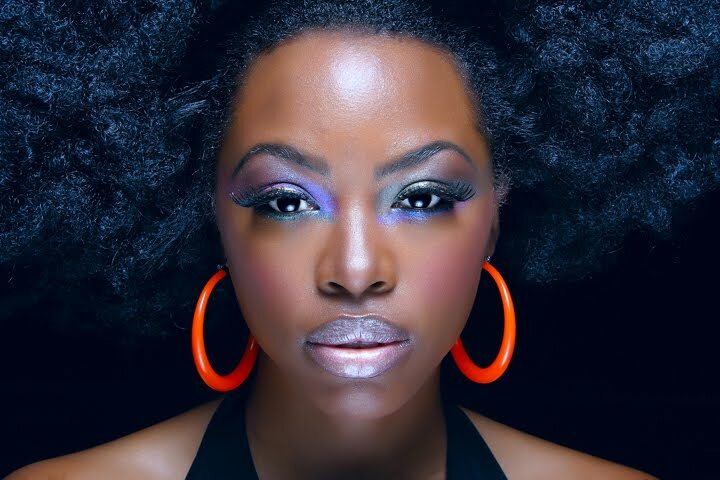 She also had a press conference with several members of the international media where she spoke about measures that can be used to curb human trafficking.